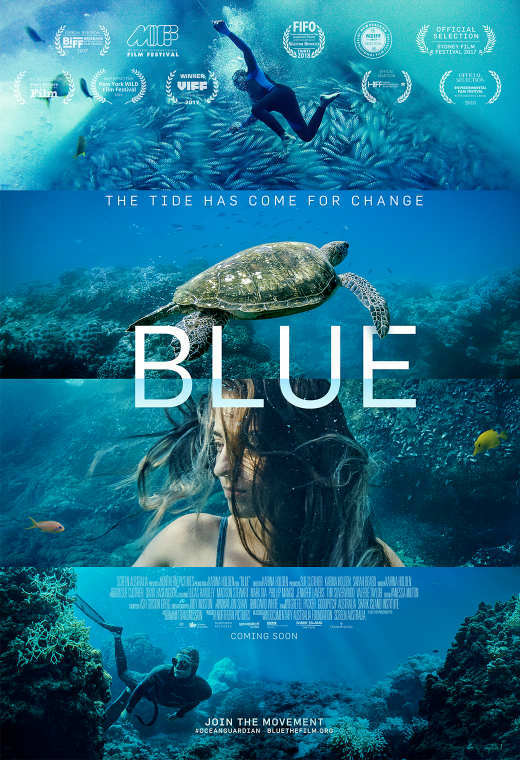 Come and join us for our first tommie community event with a private screening of 'Blue' the film, followed by an intimate conversation with special guests TBA shortly - hosted and moderated by eco stylist & founder, Natalie Shehata. Through education, discussion and connection, these tommie events will help us lead more thoughtful and meaningful lives. We believe it is through open communication where change happens, and we aim to facilitate and curate these gatherings to provide an inclusive environment where all individuals are welcome to attend, no matter what stage of their journey. Our discussion afterwards will address the topics of sustainability, slow living, eco fashion, conservation and anything else tommie guests would like to discuss. Thank you for your support, we hope to meet you all in person and see you at the cinema! Change starts with you, you change-maker!